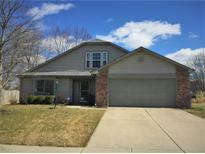 Below you can view all the homes for sale in the Parc Estates subdivision located in Indianapolis Indiana. Listings in Parc Estates are updated daily from data we receive from the Indianapolis multiple listing service. To learn more about any of these homes or to receive custom notifications when a new property is listed for sale in Parc Estates, give us a call at 317-434-3584. Many recent updates, including fresh paint and carpet throughout. MLS#21624021. F.C. Tucker Company. Master bath with double walk in closets and double sinks. Schedule your showing today! 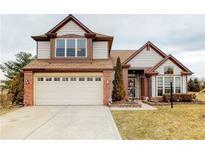 MLS#21627224. Keller Williams Zionsville.